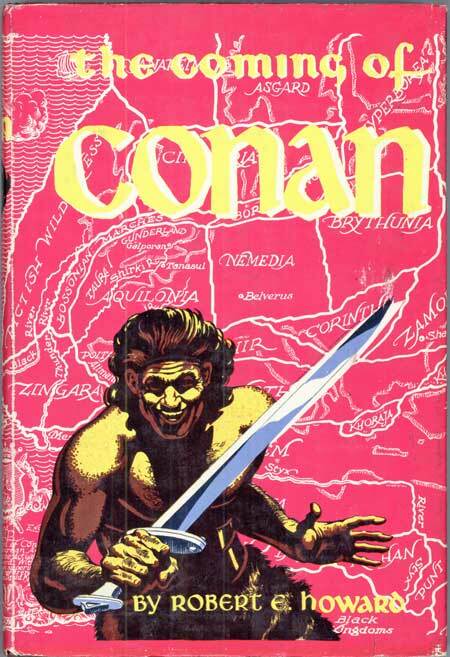 Among other things PulpFest is going to commemorate this year will be the eightieth anniversary of the coming of Robert E. Howard’s Conan — exploding into the culture in the December 1932 issue of Weird Tales. 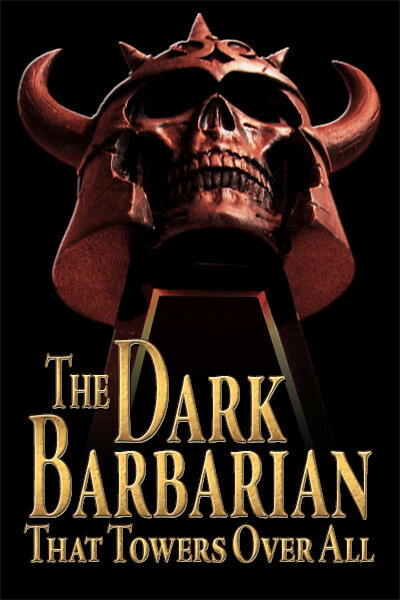 In many ways, and given that Howard killed himself at the age of thirty, the Conan series is the artistic peak of his career. Sure, there are other stories he wrote that are as good as the best of the Conans. After a decade toiling in the pulp jungle Howard had achieved a professional polish that opened the gates of such prestigious markets as Argosy, and no doubt would have enabled him to move on to books and perhaps even film writing — but for what Howard did that no one else could touch, then or now, the Conan stories are him at his best, blazing away on the typewriter in Cross Plains, Texas. If you’re in Columbus, Ohio in August you can catch me on the panel celebrating Howard’s landmark character. Rusty Burke — El Burko of the Howardian a.p.a. REHupa — will moderate. Also on board you’ll find my occasional Guest Blogger Brian Leno, who has emerged in recent years as one of the major new Howard scholars (Brian is especially good on Howard and boxing, and I think is far and away the reigning expert on the subject today — he just started a multi-part series of posts on a favorite boxer of Howard, Kid Dula). Rounding out the panel is another name familiar to surfers into this blog, John D. Squires — JDS is one of those guys, like his and my pal Steve Eng, whose storehouse of knowledge is so vast I suspect no one starting out today would ever be able to equal it. Anyway, the panel should be fun. If you’re there, say hello. 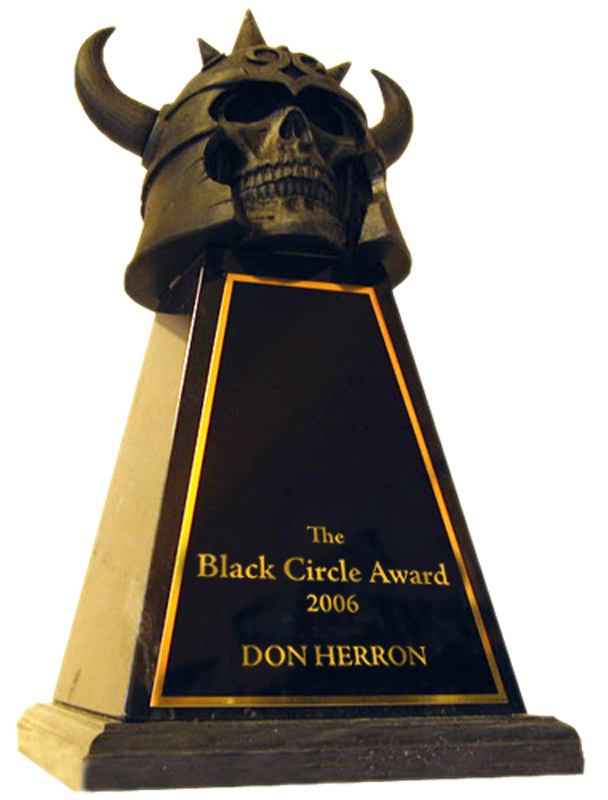 This entry was posted in Lit, News, REH and tagged Argosy, Brian Leno, Conan, Fritz Leiber, Harry Otto Fischer, John D. Squires, Karl Edward Wagner, Kid Dula, PulpFest, Pulps, Rusty Burke, Steve Eng, Sword-and-Sorcery, Weird Tales. Bookmark the permalink.